Steven J. Ross is Professor of History at the University of Southern California and Co-Director of the Los Angeles Institute for the Humanities. 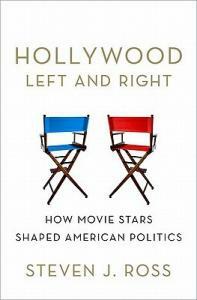 He is the author of Hollywood Left and Right, which received the Academy of Motion Picture Arts and Sciences' Film Scholars Award and was nominated for a Pulitzer. 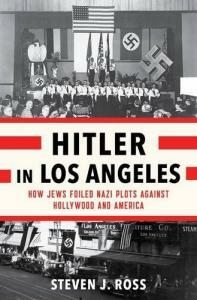 His latest book, Hitler in Los Angeles, was a finalist for the Pulitzer Prize in history, and a Los Angeles Times bestseller. He lives in Southern California.